A family-oriented resort that offers fun, sun and a relaxing time. Spacious campsites overlooking a protected harbor. 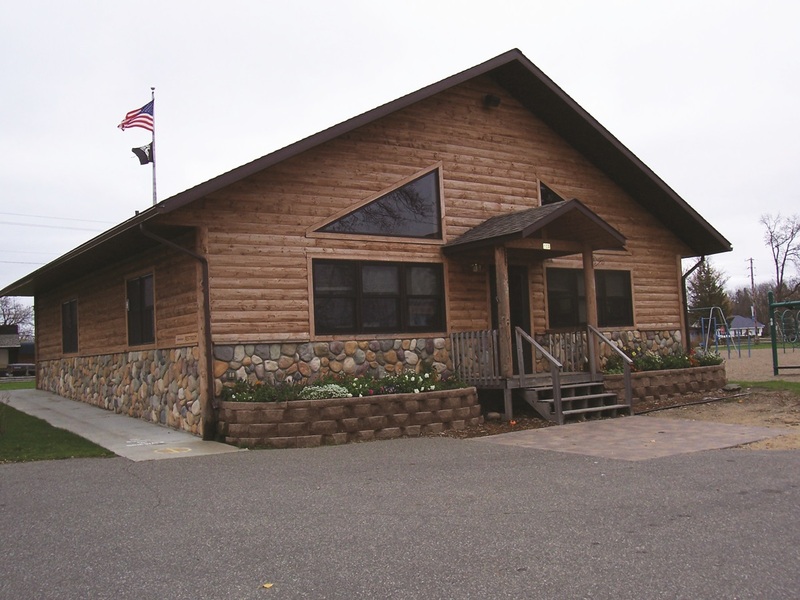 Modern cabins, lodge, free canoe, paddleboat, mini-golf, gameroom & sandy beach.